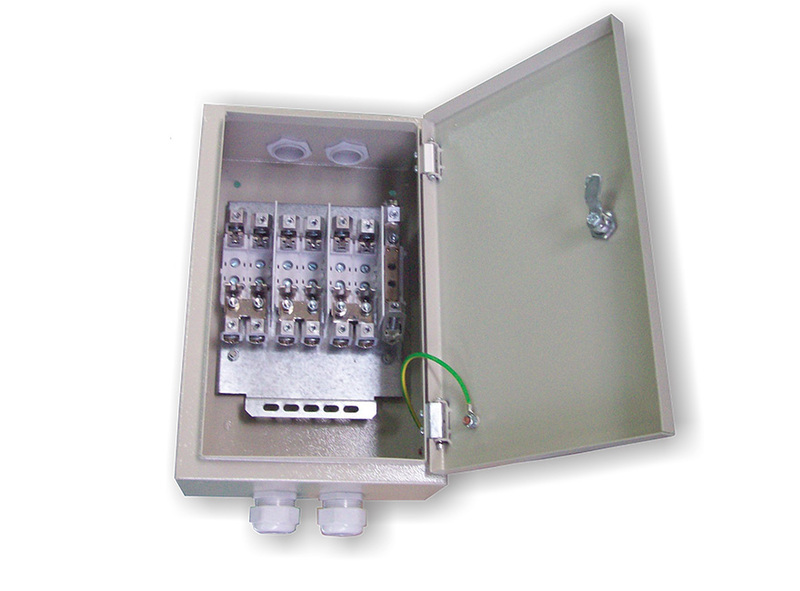 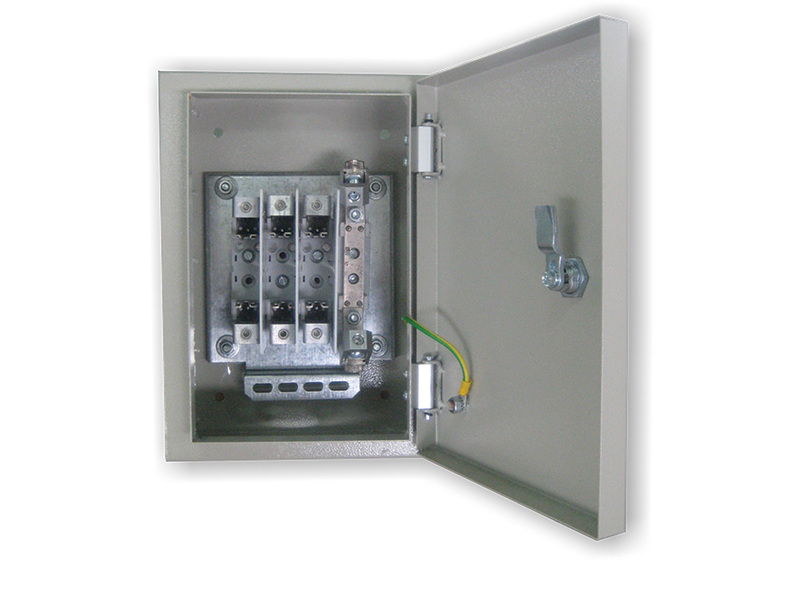 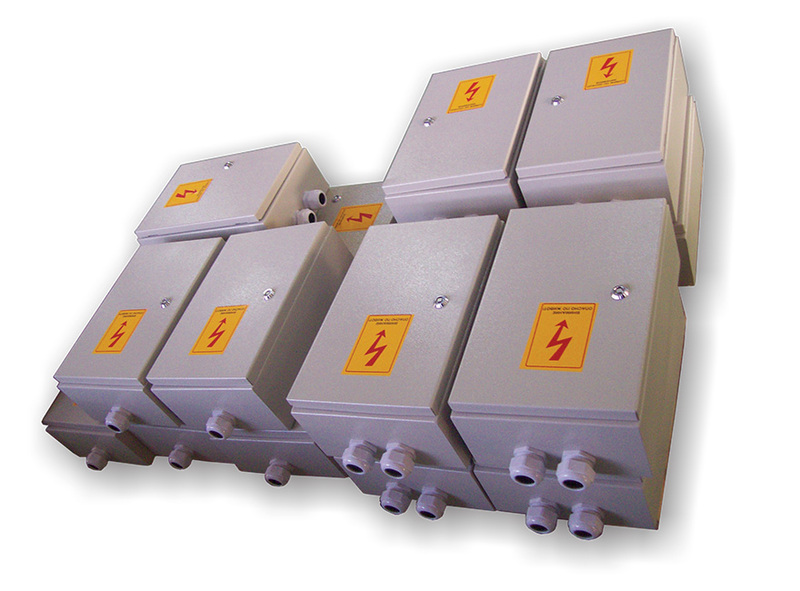 Connection boxes are used in low voltage networks, mostly for outdoor mounting set on/in wall. They are equipped with fuse bases for knife fuse links. 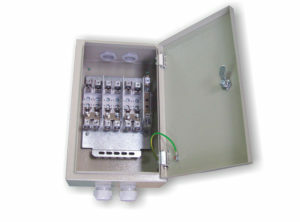 For connection of the incoming cables, V – connecting technique is used.